If you are struggling and making no headway in your network marketing business, then you are probably trying to build a network organization the old fashioned way. 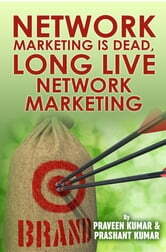 The traditional way of building a network marketing organization is dead. It is a waste of time, effort and money. 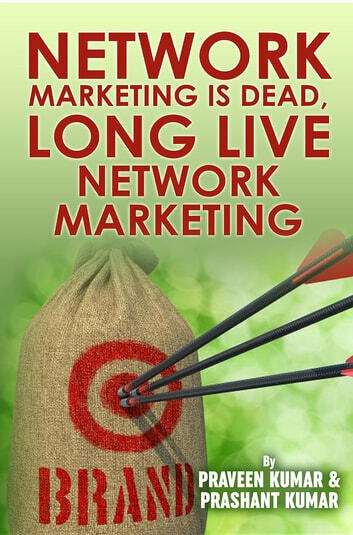 The following important topics discussed in the book will guarantee your success in the network marketing industry if you apply the principles explained.